Looking for an alternative heat source from oil, wood, and electricity? Coal is cheaper and safer than wood because it does not have creosote buildup, and is easier to handle with less work. 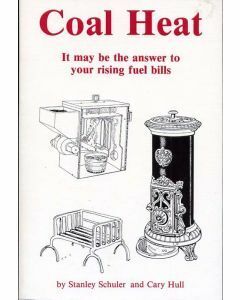 Coal Heat covers types and availability of coal, advantages and disadvantages, equipment, installation, maintenance, and conversion of furnaces to coal. Here is all you need to know about coat heat! The Cooper is divided into two parts. 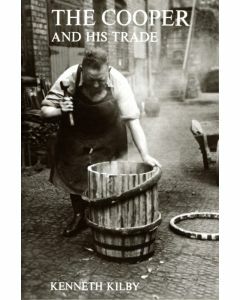 The first, partly autobiographical,deals with material, tools, and techniques and discusses the role of the white cooper, the dry cooper and the various kinds of wet cooper. The second part of the books deals with organization and conditions of work and the social history of coopering from early times to the twentieth century. Here is the greatest assembly of hand tools ever assembled. 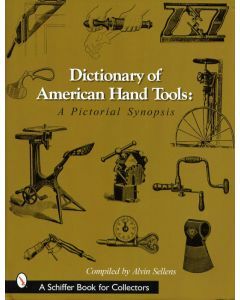 It is a fascinating chronicle of nearly every tool ever used in North America, including ancient tools used by Native Americans; Trade tools used to create coaches, pianos, ships, and saddles; tools for harvesting farm goods, turpentine, and ice; and tools for fine bookbinding and watch repair.The tools are organized according to profession, from Beekeeper to Wheelwright, and will fascinate today's practitioners of these trades and hobbies. 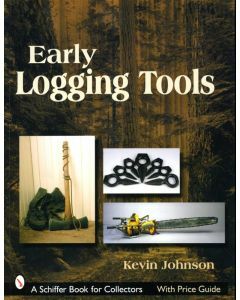 This book will be treasured by all who share a fascination for logging as it was done by the lumberjack, bucker, and high climber. The photos display the wide array of equipment once used to log high timber that is now eminently collectible, including axes, saws, filing tools, springboards, oil bottles, under cutters, wedges, marlin spikes, drag saws, and venerable chainsaws. Historical photos display towering giants of old growth forest where loggers toiled decades ago. 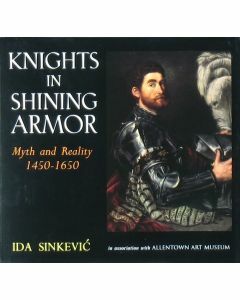 This scholarly significant, popularly written, and beautifully illustrated work explores the multiple rolls of arms and armor in the Renaissance and Baroque societies. During the period between 1450-1650, gunpowder weapons and new military technologies gradually extinguished the need for knights in shining armor on the battlefield. In this period, unsurpassed production of elaborate, richly decorated, and superbly crafted suits of armor became a symbol of status and was worn increasingly for ceremonial purposes and adopted into everyday life and dress. 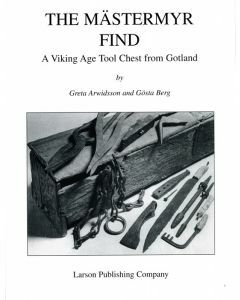 This chest, found in1936 in Mästermyr on the island of Gotland, Sweden, contains more that 200 tools used by Viking blacksmiths, woodworkers and metal smiths. This archaeological find is described in detail with clear photographs and drawings. 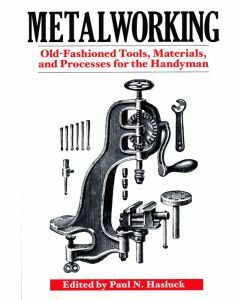 Metalworking, by master blacksmith Paul N Hasluck, is a classic guide filled with more than 2,000 beautiful black-and-white illustrations and clear, comprehensive instructions, offering everything you need to know to turn a chunk of metal into a useful and well-crafted product. Metalworking is ideal for all metalwork enthusiasts. Whether you are a handyman or handywoman looking to dabble in soldering, or are serious about fine-tuning your craftmanship, Hasluck's book of timeless tips and procedures will quickly become your go-to guide. 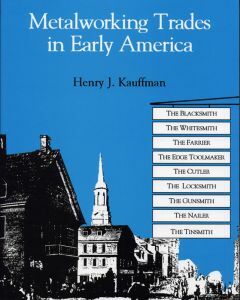 Metalworking Trades in Early America provides an excellent overview for both collectors and artisans. They are all here: The blacksmith, whitesmith, edge tool maker, cutler, locksmith, wheelwright, gunsmith, nailer, and tinsmith.